Jael Richardson is q's books columnist. She drops by every two weeks with a recommendation. 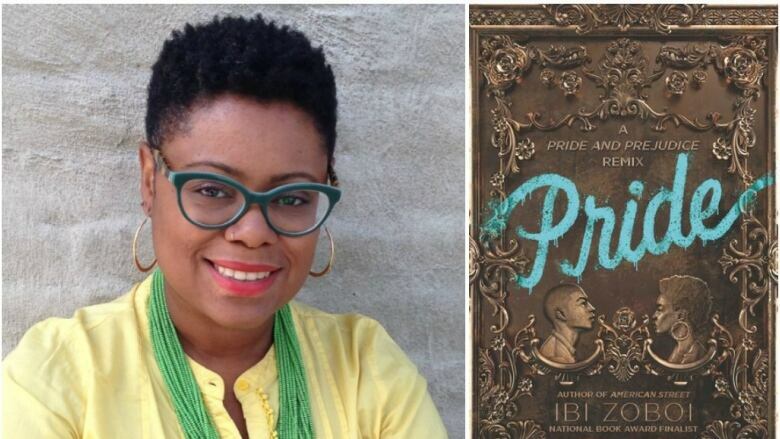 This week, she chose Pride by Ibi Zoboi.